Home / News / RX100 Director on RGV's Biopic! RX100 Director on RGV's Biopic! Debutant Director Ajay Bhupathi who made a successful debut with RX100 is into the news for a reason. This young tiger who interacted in the recent interview has opened up on Biopic. 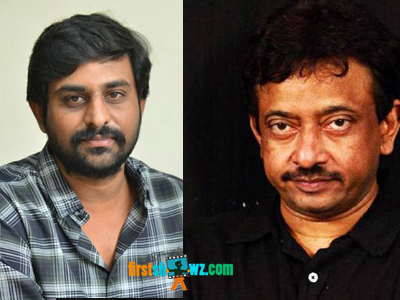 Ajay Bhupathi has expressed that he is wishing to direct a Biopic on Ram Gopal Varma if he ever a make a biopic. Well there is a strong reason too. Ajay has expressed that RGV is one of the finest director in film industry. and has proved as the best technician too. If the buzz is true, Ajay is also in plans to take over RX 100 to bollywood with reknowned production house Phantom.